Our expert team at Mitchell Time and Parking in Austin, Texas can help you choose the right equipment to suit your needs. Our parking equipment options are versatile and our expert team at Mitchell Time and Parking in Austin, TX can help you choose the right equipment to suit your needs. Whether you have on-street parking or off-street parking system, you need parking signage or exit gates, or you simply need one ticket dispenser, we have a range of options to suit your needs. 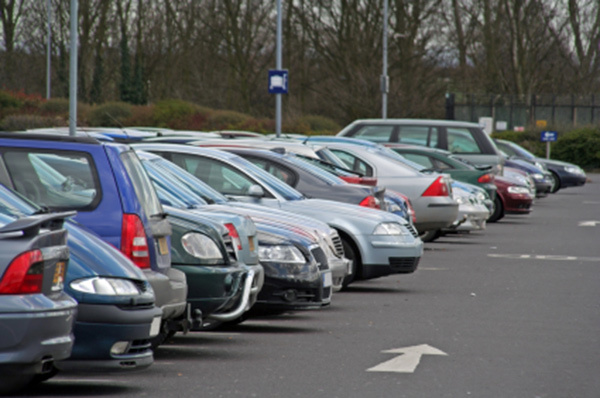 We understand that your parking lot is part of your client or employee’s experience. Get more information about our off-street parking solutions and make your visitors’ experience a positive one. Find out what type of terminals, pay systems and gates will work best for your parking facility. We offer the latest in parking equipment. Explore your parking management software options to keep things going smoothly in your parking facility. Manage on-street parking with ease. We have solutions that are great for you and the end-user.